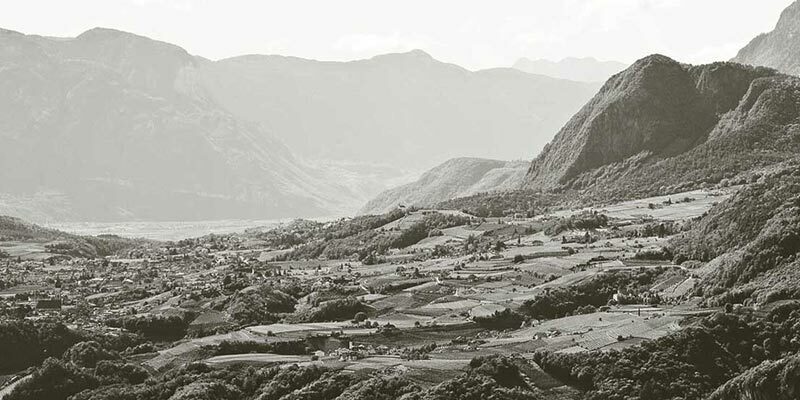 After becoming well known in Italy as a consultant and representative at Seitz, a renamed company producing enotechnological products, the appeal of home grew stronger and stronger. 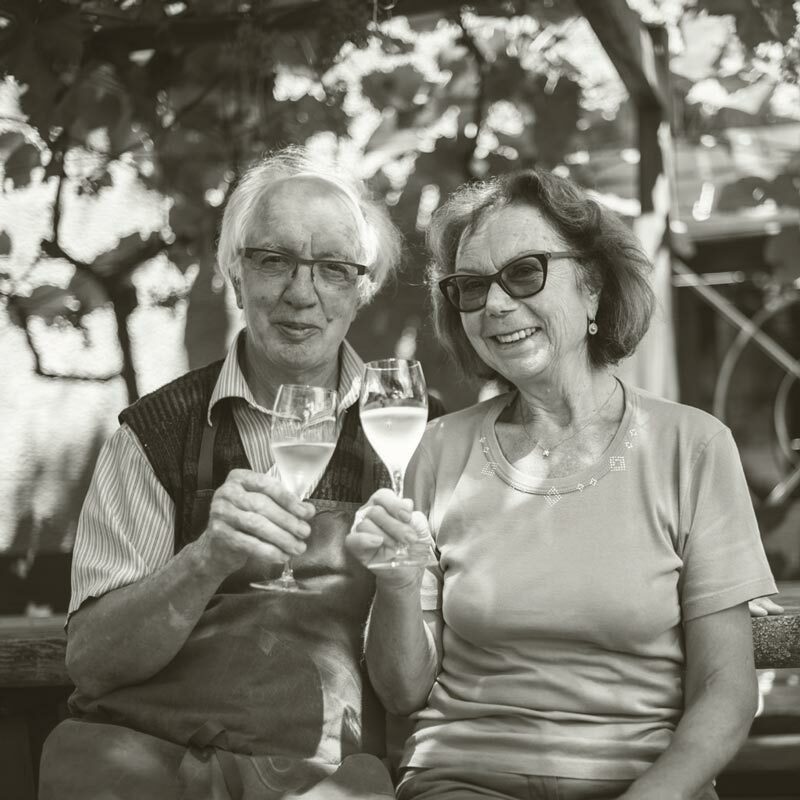 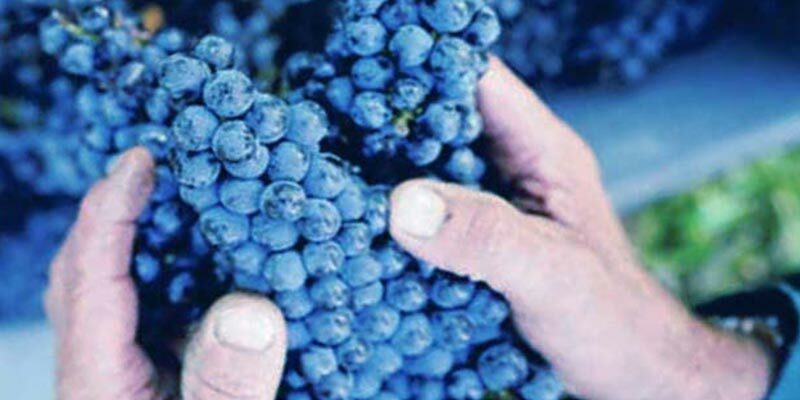 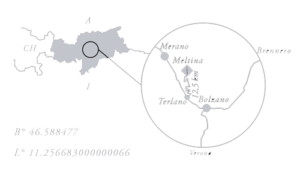 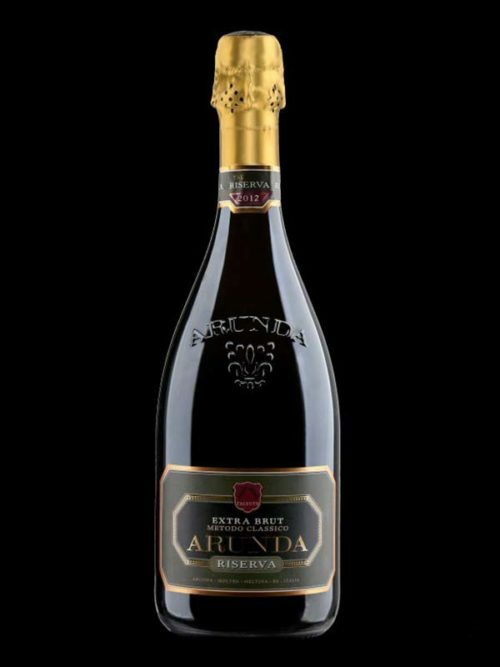 “The 1200 meters of altitude of Meltina were ideal for the refining of sparkling wines”. 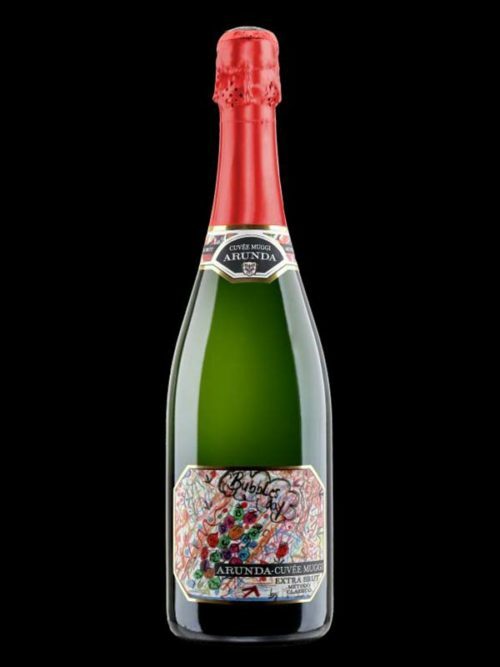 Reiterer was convinced. 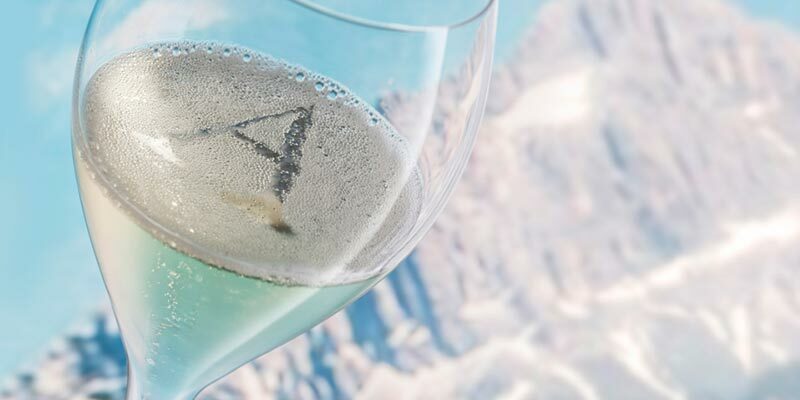 “Furthermore, the natural temperature variations of this altitude could allow a natural and peaceful maturation of our wines. 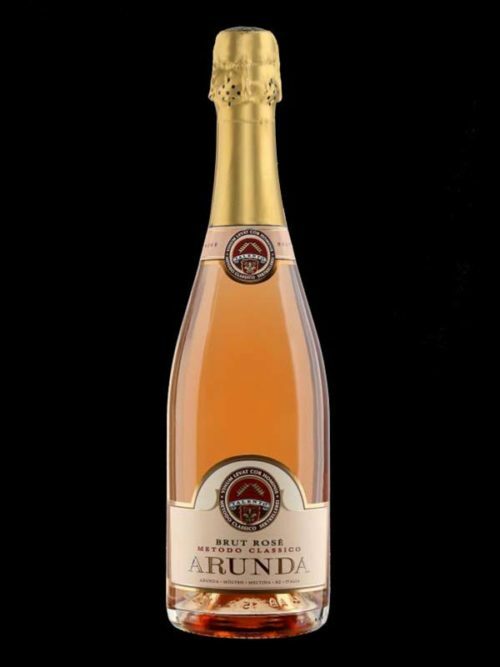 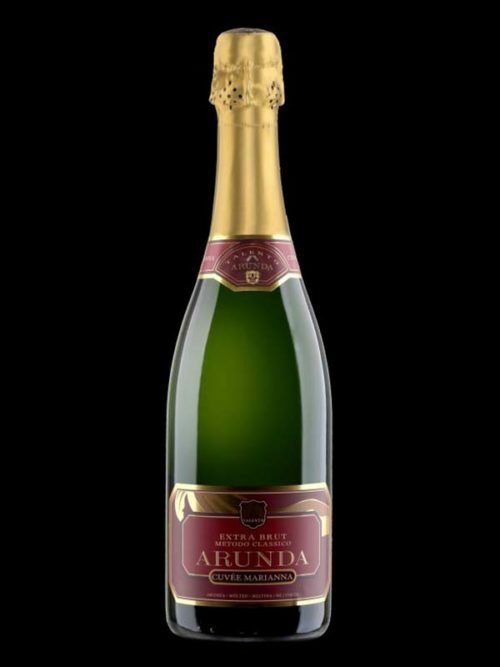 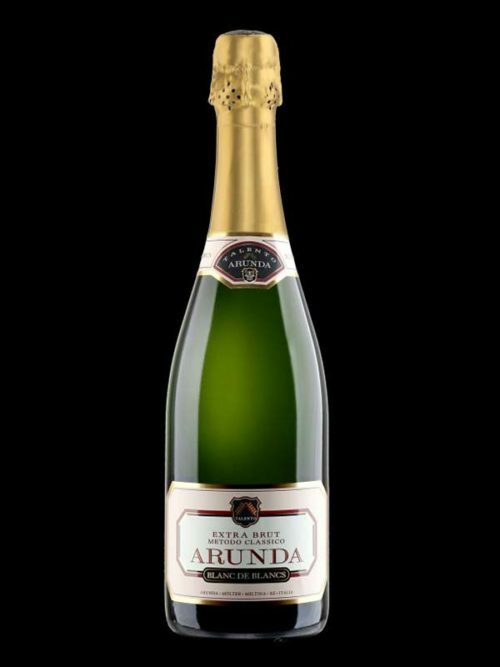 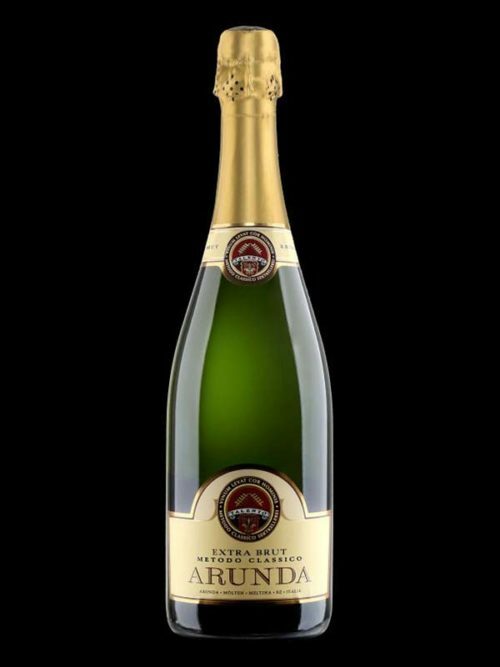 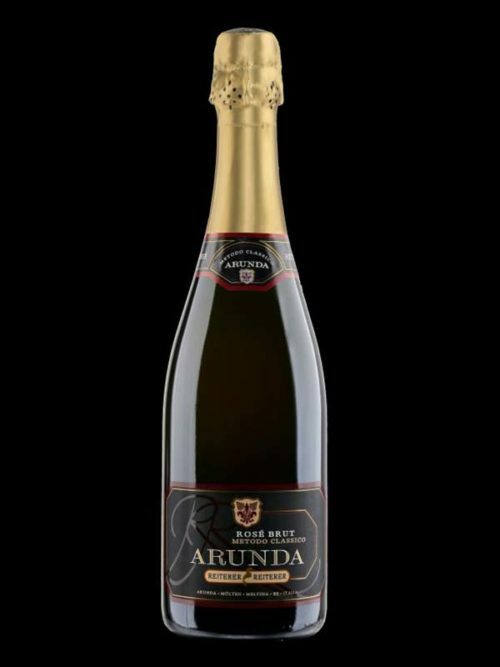 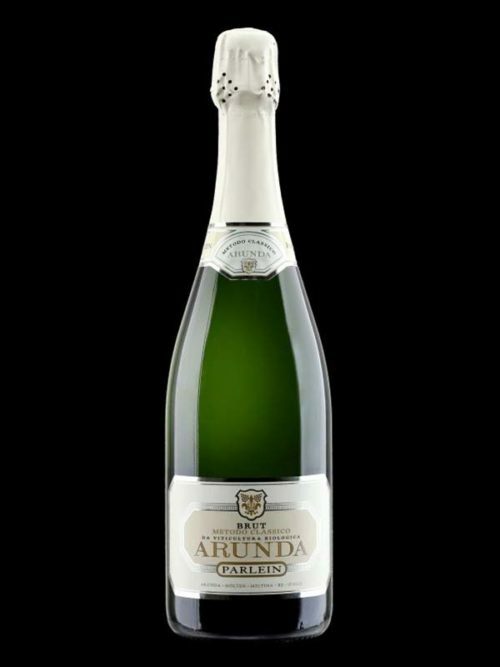 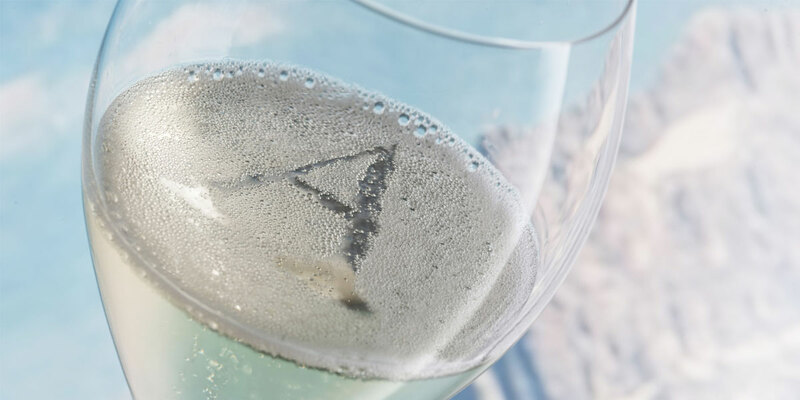 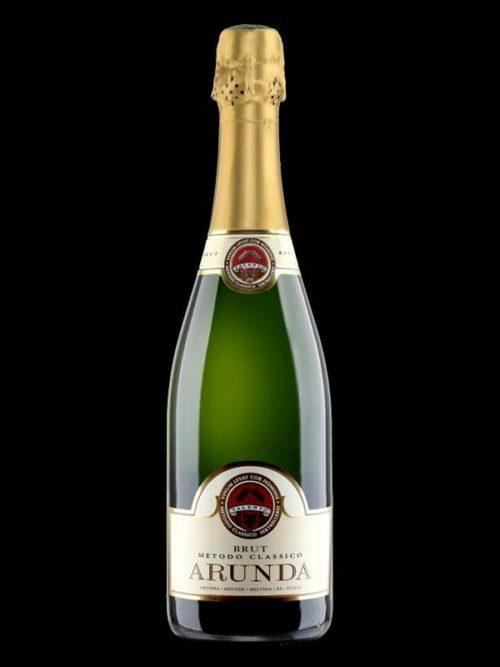 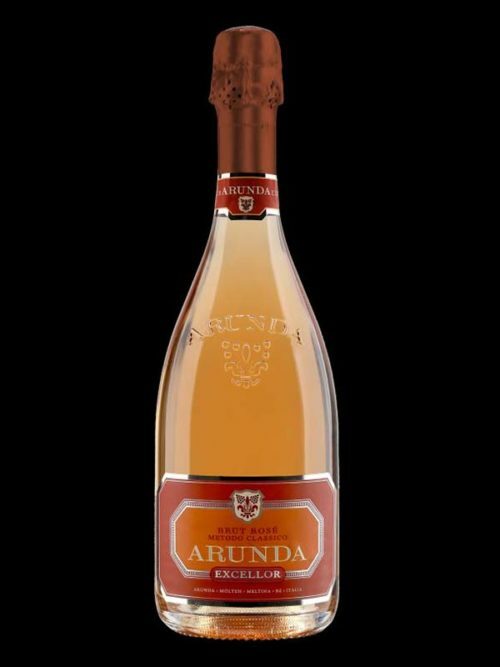 It takes at least 24 months to give the Arunda sparkling wines that richness, elegance and complexity that has made them famous. 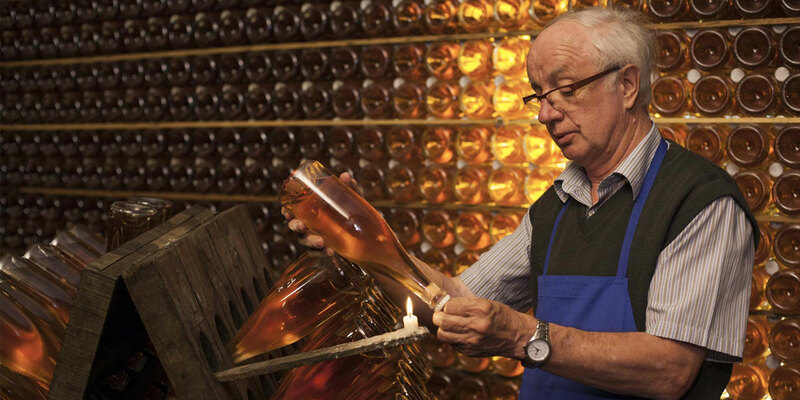 Some Cuvée rest in the cellar even 60 months before the bottles come, as per tradition, disgorged and sent for sale“. 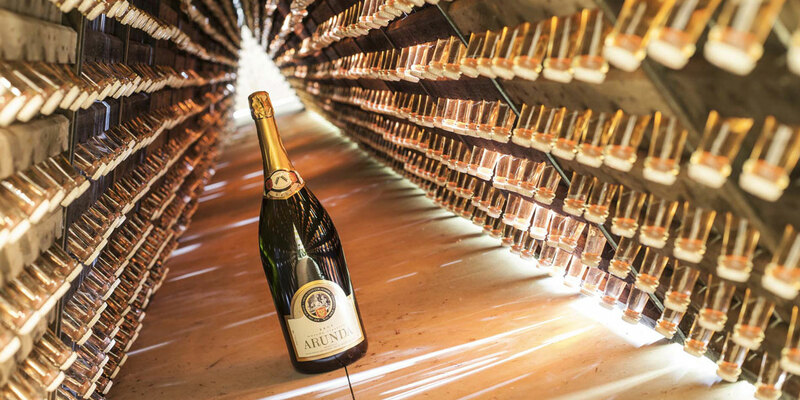 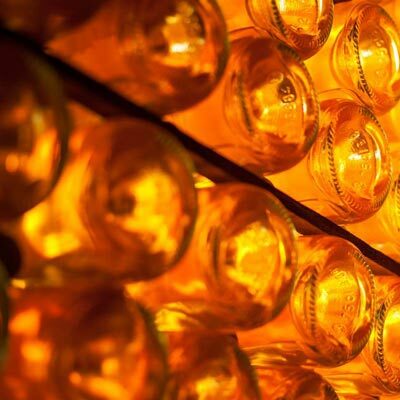 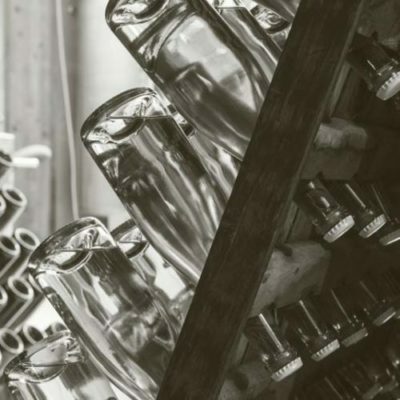 All our production is focused on the Metodo Classico, a production process that consists in inducing the refermentation in bottle of wines through the introduction of selected sugars and yeasts.